With the Virgin Islands Crucian Christmas Carnival fast approaching, the US Virgin Islands soca sensation Scrouge takes his musical career above and beyond. Hailing from the beautiful beaches and shores of the US Virgin Islands to the home of Fete, Wine And Bacchanal (Trinidad & Tobago). 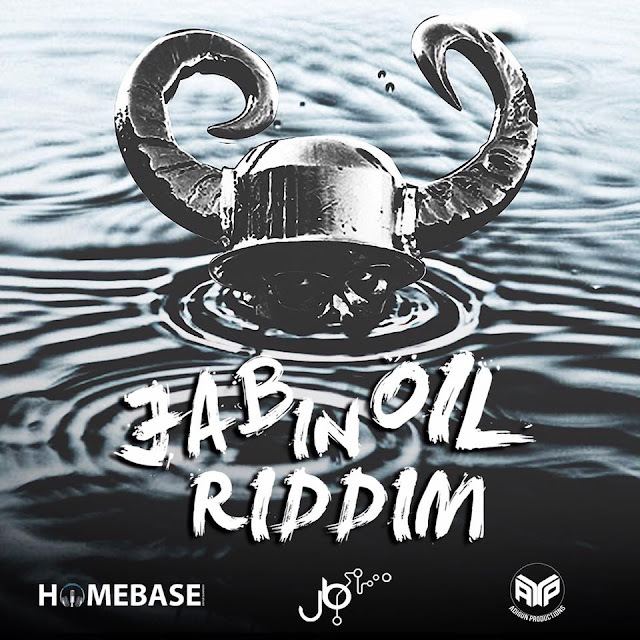 For his first soca release of the 2015 carnival season, he teamed up with Trinidad and Tobago's very own Soca Rebel of Rebel Muzik. 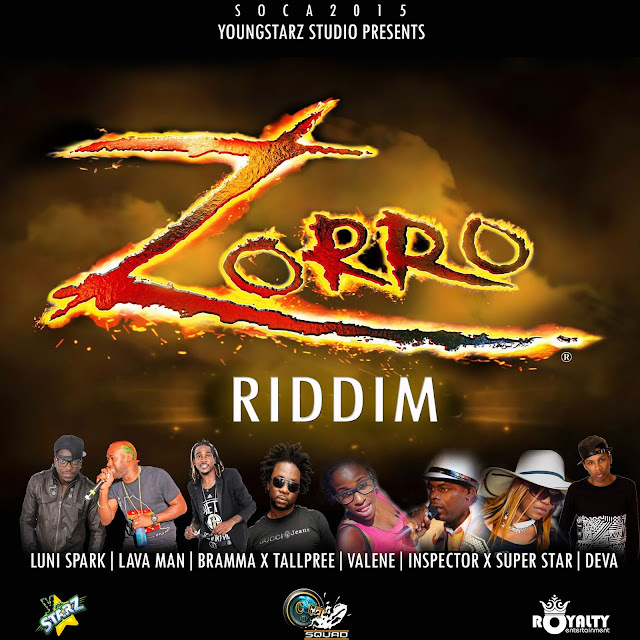 Rebel's style, flare and captivating production caught the ears of the Virgin Islands soca sensation, which then spark his titled track "Soca Rebel." 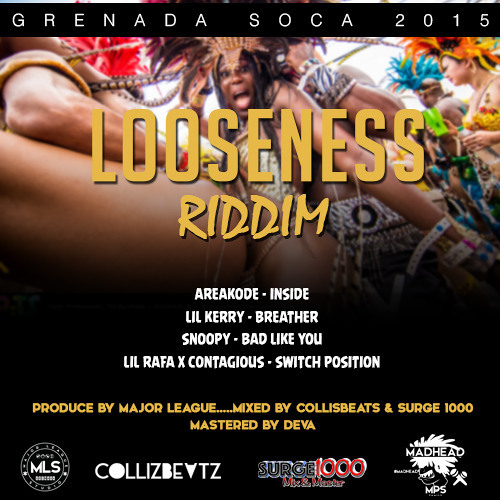 The track evades a vivid imagery upon its listeners of the tactical stages of events that occurs within the body of Scrouge; which propels him to fete continuously and construct the soca rebel within himself. As you can hear him express these vague situations within his insane chorus; "Tis when the riddim mix with the bass and ah gyal ah pelting her waist, it builds a vibes in meh veins, like Godzilla inside de place, this feeling is so strange, something I can't explain. The music just takes over meh. The finishing touches of this masterpiece were seal with the magnificent background vocals of Leo Sibilly III. Prompting a big sound, Scrouge then transferred this masterpiece to the mixing hands of the Virgin Islands very own powerhouses Leo3Sounds and 3P(Pam Pam Productions). 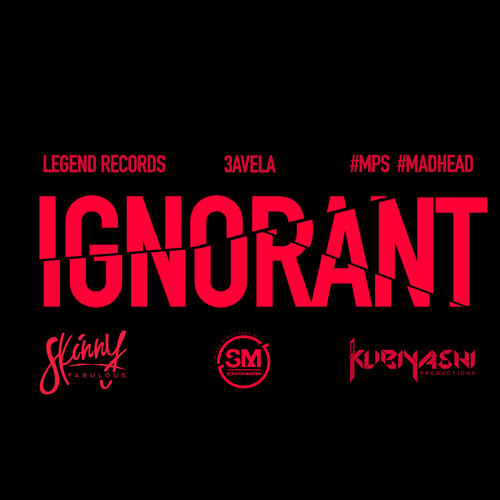 The track was then taken home in its final mastering stages by Trinidad's very own maestros of mastering Precision Productions. 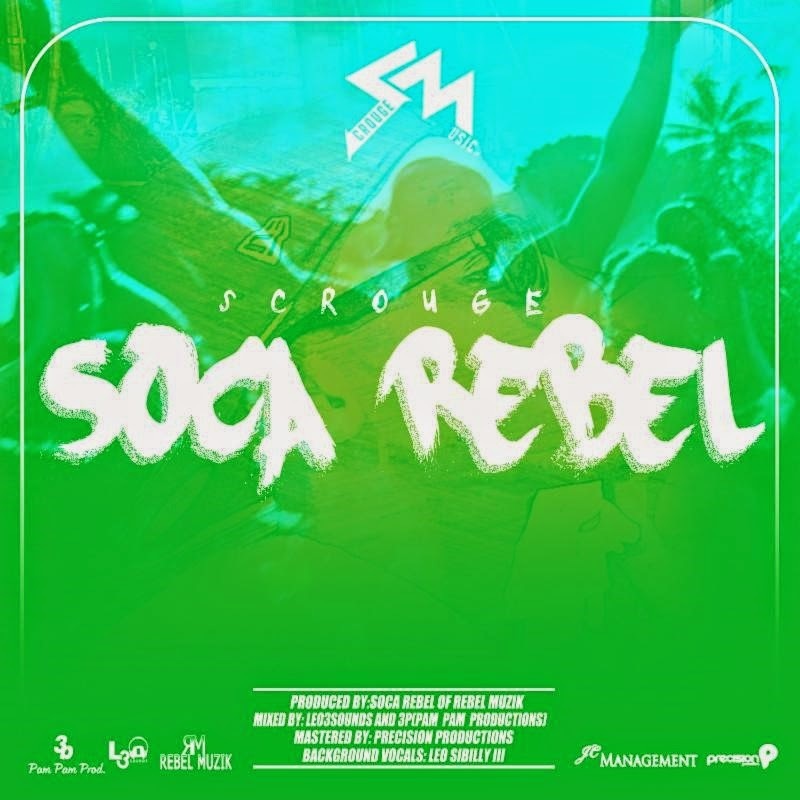 Soca Rebel is bound to take every listener on a feting experience that we all have encounter sometime in our life. From the start of the beat this masterpiece will have you elevating.